Ok, I dont mean to freak you out but 2017 will be here before we know it! Unlike last year I’m being super organised and already thinking about what diary I would like to get for the new year. 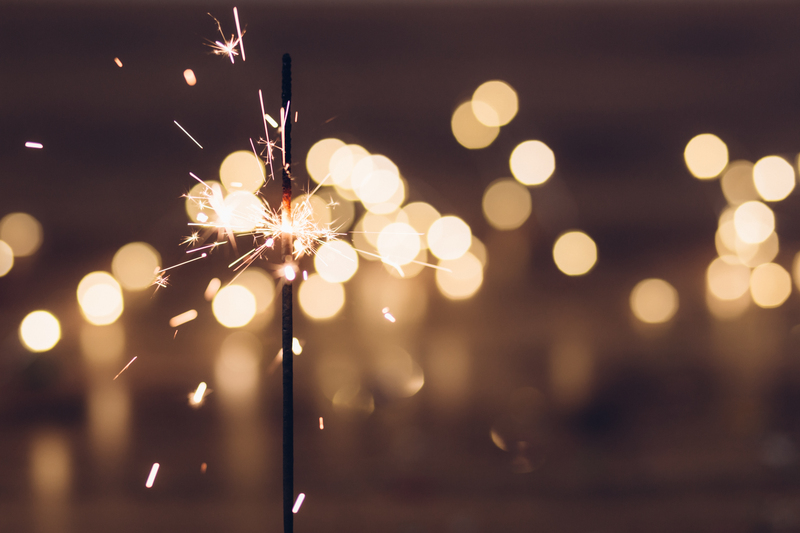 If you’re like me and want to start the new year as you mean to go on, organized and stylish as possible then here’s a list of diaries and planners to keep you on track over the next 12 months. Last year I left it until the very last minute and found it hard to find one I really loved. 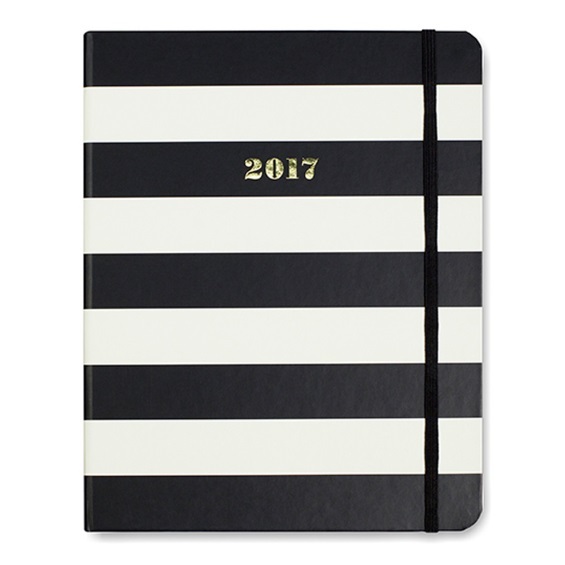 There’s a lot of great diaries on the market to choose from and seen’s as your going to have this planner for a whole year, it make’s sense to choose wisely. Here are some of my favorites! 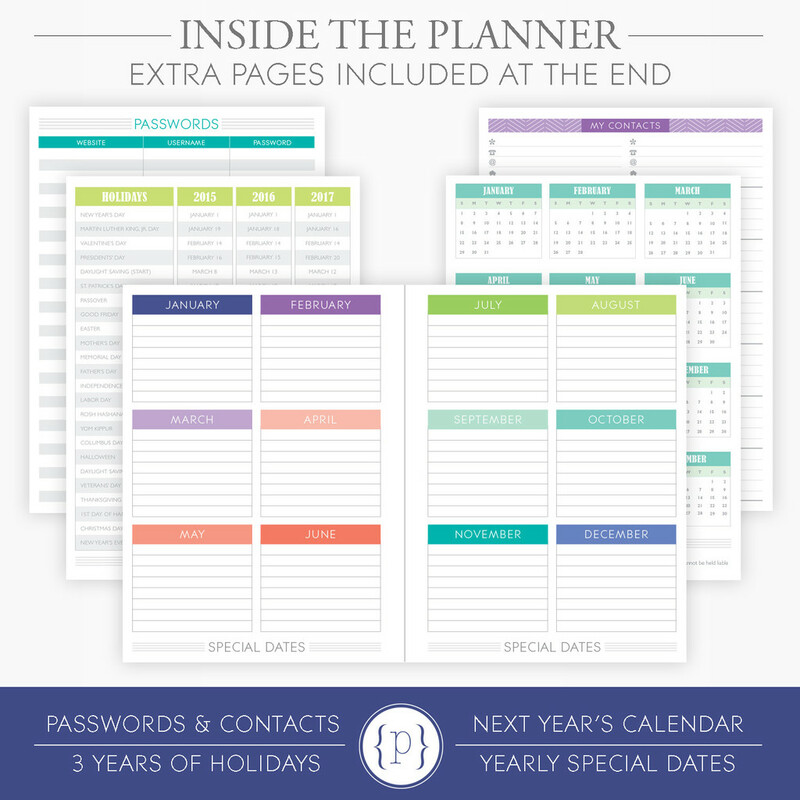 If you love to have the ability to personalize and customize a planner to your own needs, then this is the one for you. There are several different planner types available and you can choose between four weekly layouts, 17 different page add-on’s, adding a photo, monogram, or your name, when the planner starts, and how long it goes on for. 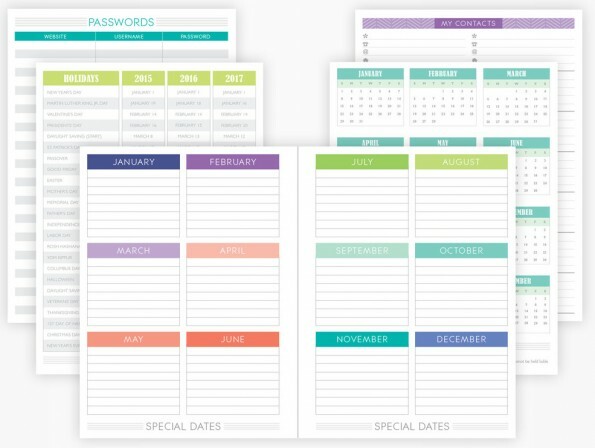 You can also choose to add on pages for extra notes, additional contact pages, and pages to track fitness, monthly cleaning, baby, home management, bills, class planning, wedding planning, blog planning, direct sales planning, party planning, checklists, and to-do lists. The world is your oyster with Plum Paper calendars! They’re made in the US and take approx 2-3 weeks to be shipped which is the only downside if you’re looking for a planner asap. Filofax might just be the most well known and popular planner. 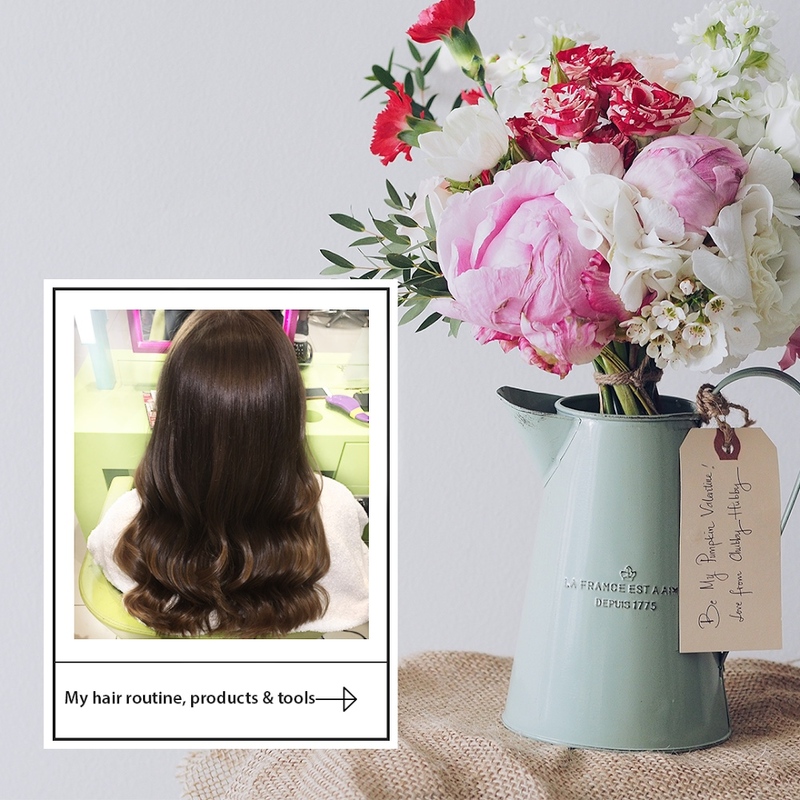 With so many sizes, designs, layouts and add on’s to choose from there really is something for everyone. Filofax planners are on the more expensive side and I find them to be a bit too small for my liking. I’d recommend investing in an A5 size planner if you want the space to write more than just a few words per day. A Filofax is something you will use year after year and the refills can be found in most stationary shops. 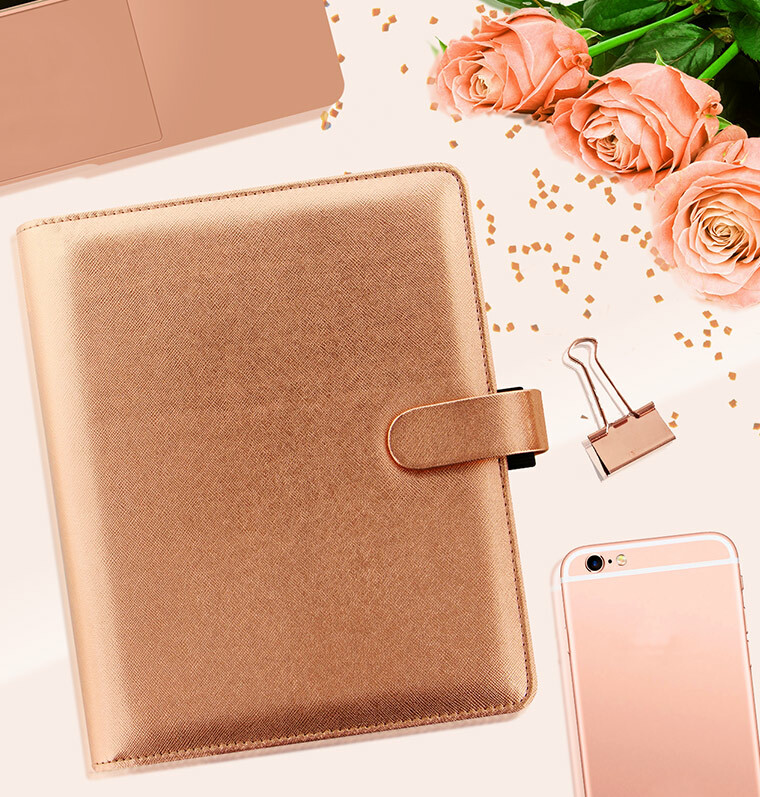 How amazing is this new Rose gold one! 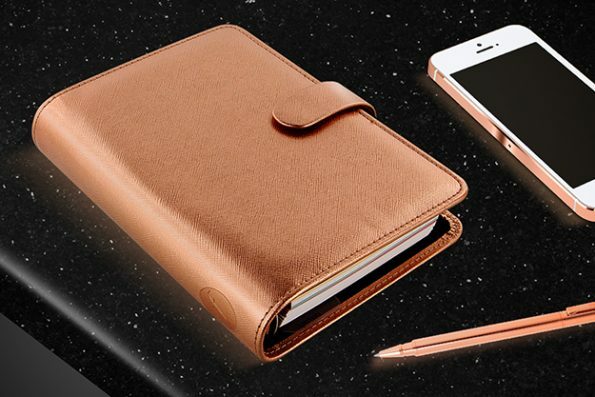 If you’re looking for something a little more than just your average planner then this might be the one for you. “The Happiness Planner incorporates the practices of positive thinking, positive affirmations, mindfulness, gratitude, and self-development into the daily and weekly/monthly pages.” So not only will it provide great spaces for all your planning needs in a stylish binder but it also allows you to keep track of your well-being. This diary helps you to pinpoint the things that make you sad and happy. 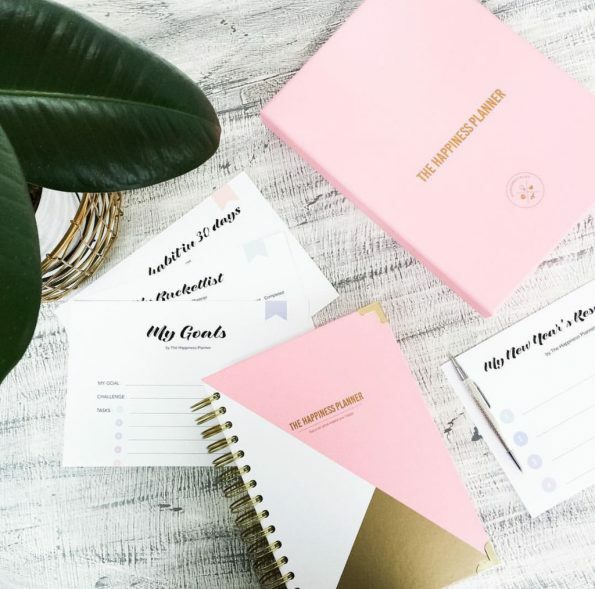 Formerly known as the Goal Digger planners, the beautiful Susana Cresce planners have been funded through KickStarter after a young women decided there was a gap in the market for a good planner which would focus on goals and achievements. 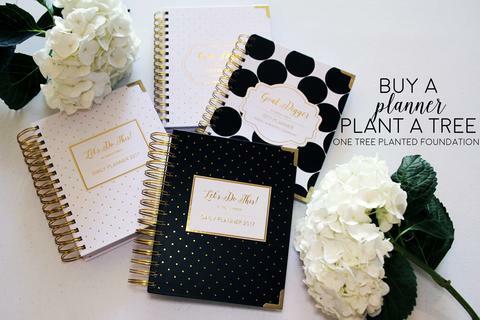 These planners provide a space to write Dreams, the Perfect Day, Goals with Due Dates, Monthly Mini Goals and Notes To Self, Monthly and weekly Calendars, Week, Month and Goals Analysis after every month. 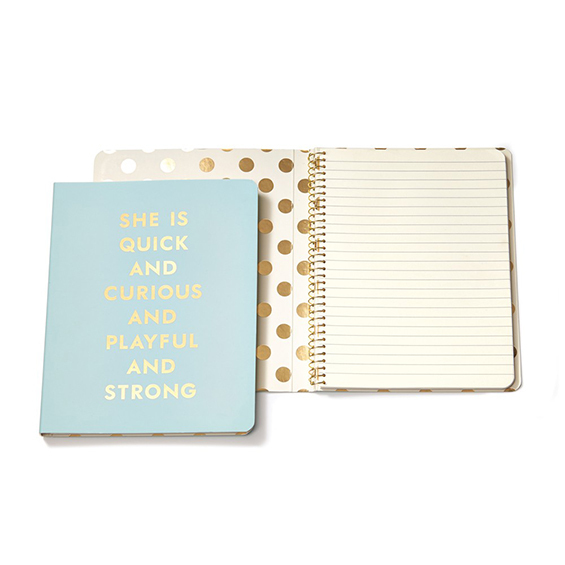 No list of planners and diary’s is complete without mentioning Kate Spade. For years her “agendas” have been on every women’s Christmas list. Her 2017 agendas keep up with tradition and do not disappoint. The only downside is it’s almost impossible to choose one because they are all so darn cute. These can be bought on Irish websites My Shining Armour and The Hippenings.